A lot has been going on in everyone’s life lately. And when stuff goes wrong in each of our lives, we try to do something that calms us, that makes us feel better, and that just makes us relax so we don’t feel like a little speck. Lately, that has been visits for me. My friend, Jess, has been visiting me a lot more lately, and it has made me super excited and happy. Jess is one of my best friends. She tends to be there to lend a shoulder, hand, or just make me laugh until various liquids come out my nostrils. Jess and I star gazing! We recently came upon this road leading into my city that feels like you are on a giant roller coaster! The ups and downs, making you feel like you are falling off the earth but then you carry on, then you keep moving forward, and keep grounded. That is the kind of person Jess is – she can just make you feel like you are floating away but completely grounded all at the same time. I know she comes here so she can escape, and so we can hang out, and I just love it and the adventures. 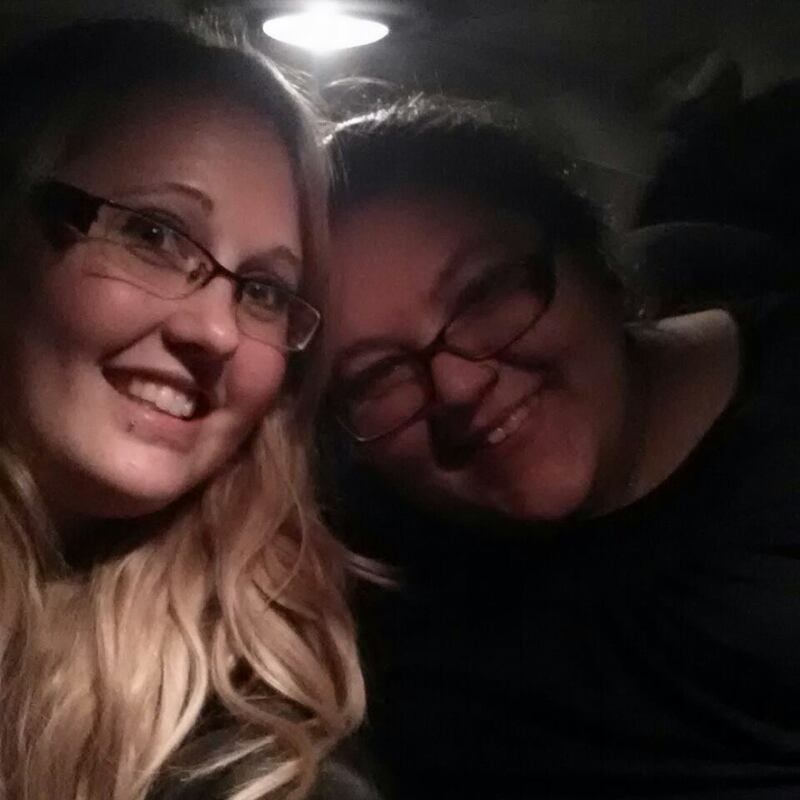 So here’s to Jess, my life’s roller coaster buddy… Wanna go for a drive?